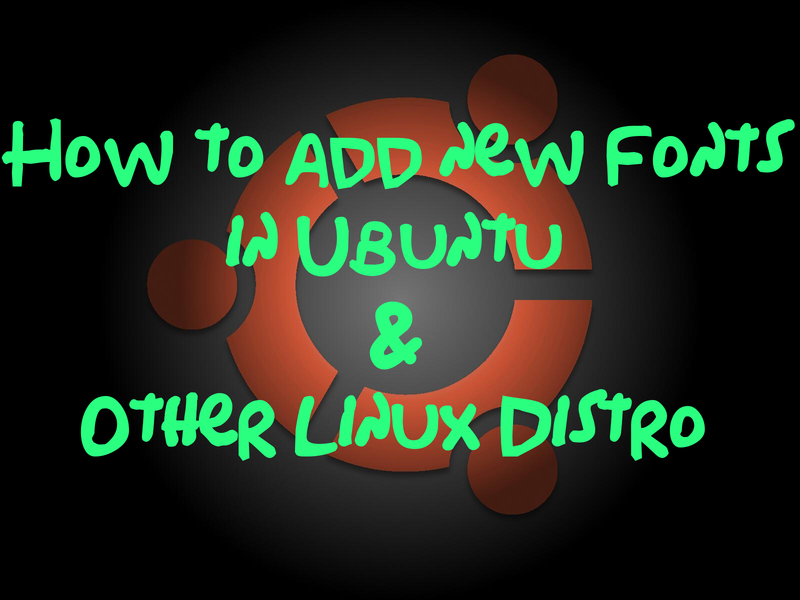 CentOS Debian linux Open Suse Ubuntu Ubuntu 12.04 How to add new fonts in Ubuntu and other Linux Distro . By default,every Linux Distro comes with pre installed fonts .However, sometimes we do come across to nice and beautiful fonts while surfing . In this tutorial I will share on how to add new fonts in Ubuntu and other Linux Distro . Download fonts to your Linux system . Extract the downloaded files to "/usr/share" directory. Check the fonts in your system application . 1) Download fonts to your Linux system . There are plenty of online resource that you can use to download cool fonts. Sites such as Dafont and 1001 Fonts have a massive collection of beautiful and awesome fonts that you can use for free . 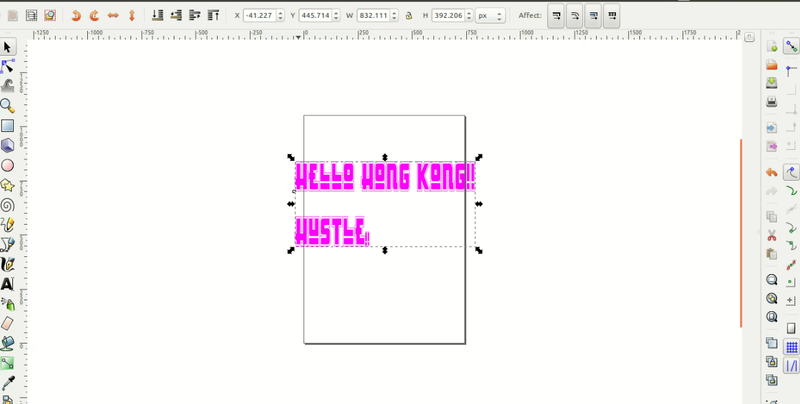 In this example, I will download and use Hong Kong Hustle fonts from Dafont website. 2) Extract the downloaded files in " /usr/share " directory . Once you are done with the font download,check the files in the downloaded location. Next, you need to extract the files to "/usr/share" directory .This will allow other users to access the same fonts when they are using the system . I will create a new folder called hongkong_hustle before unzip the files . 2.1 ) Create a new folder in "/usr/share/fonts/truetype/". 2.2) Unzip the downloaded file in the newly created directory in "/usr/share/fonts/truetype/hongkong_hustle" . 2.3) Check the unzipped files in "/usr/share/fonts/truetype/hongkong_hustle" . 3) Test the newly download fonts in your system application . I'm using Inkspace application to play around with the new font. Read Next : How to manage system services in Kali Linux, Ubuntu and other Debian Distro.